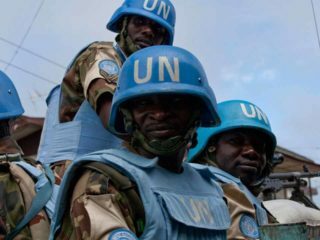 The Human Rights Writers Association of Nigeria (HURIWA) has disclosed that the Southeast geo-political zone, comprising Imo, Abia, Enugu, Anambra and Ebonyi states, prefers the military to execute the Operation Python Dance III creditably.It said after investigation and research, the association found out that the people of the region demanded that soldiers should work in tandem with the aspirations of Ndigbo. National Coordinator of HURIWA, Emmanuel Onwubiko, who was accompanied by a three-man assessment team, stated this in Owerri at the weekend, during a media briefing on the outcome of its tour.He said HURIWA would want a cordial relationship with Army officers in the zone, stressing that part of the military’s function was to complement the police in securing lives and property, as well as tackle crime in society. His words: “As a platform that campaigns for constitutional democracy, we had initially canvassed that the Nigerian Army should focus on battling Boko Haram terrorists in the Northeast and ensure that they are are significantly degraded, decimated and destroyed. 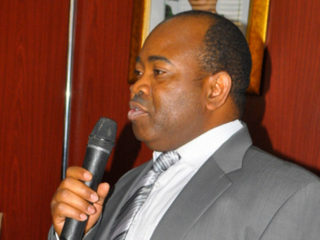 “But most people interviewed in the South East said the military exercise code named Operation Egwu Eke III is not a threat to the fundamental human rights as enshrined in the Nigerian Constitution and international and continental human rights treaties, covenants, conventions, laws and agreements provided the armed operatives adhere strictly to the global best practices and stick to their rules of engagement. It added that the General Officer Commanding (GOC) 82 Division Nigeria Army, Major General Emmanuel Boman Kabuk, at the 302 Artillery Regiment, General Support Onitsha, Anambra State, during a familiarisation visit to the military cantonment in Enugu on August 6, 2018, also assured the people that the sanctity of human rights and dignity of persons would be guaranteed. 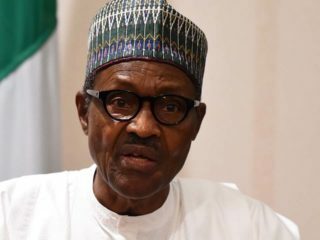 The group also urged President Muhammadu Buhari to prevail on his ministers to refrain from hate speeches against members of the opposition parties to avoid crisis before, during or after the elections. 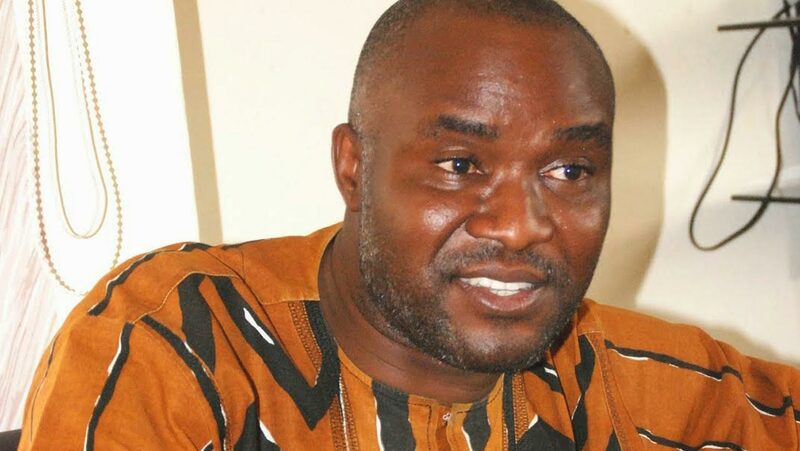 HURIWA listed the ruling party’s top officials and some APC senators as agents of war, who are pushing Nigeria to the precipice of violence and war. The Rights group specifically condemned hate speeches by, Rotimi Chibuike Amaechi and Lai Mohammed; National Chairman of All Progressives Congress (APC), Adams Oshiomhole and former Governor of Akwa Ibom State, Godswill Akpabio, among others.